And put your findings to work with an action plan. 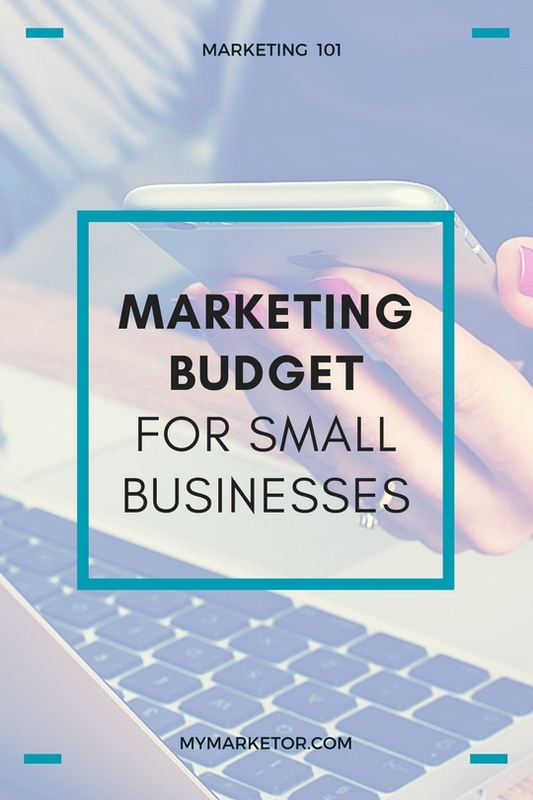 Now it’s time to set your marketing budget. Without a budget many small business owners end up wasting a lot of money on “hit or miss” marketing efforts. Having a marketing budget will help you decide what is important and how your funds should be allocated to have the greatest impact. Industry: are you a Business to Business or a Business to Consumer Company? Business life cycle: are you a start-up or an established business? Marketing objectives: do you want to grow and gain market share or do you want to maintain current awareness and visibility? The Small Business Administration (SBA) recommends that small businesses with revenue of less than $5 million should allocate 7 to 8 % of revenue to marketing. So, the lowest annual marketing budget for a $2 million company is $140,000 per year, nearly $12,000 a month. Businesses in highly competitive environments such as restaurants and retail stores tend to spend more on marketing. Start-up companies need to spend more aggressively than their competitors to attract new customers as they are just getting established in their marketplace. Keep in mind that marketing budget includes marketing expenses such as: The cost of marketing staff and their overhead, membership and trade show fees, the cost of printing, advertising, and outsourced services. Use this Annual Marketing Budget Template from SCORE to plan your business’ annual marketing budget. Now that you determined your marketing budget, the next step is to allocate those resources. With all the marketing channels available, you need to be focused and strategic or you’ll just be throwing money at marketing. And avoid a “hit or miss” marketing strategy. As a small business owner finding time for regular and consistent marketing can be difficult because there is always other “business stuff” that takes priority. Consider contacting an experienced marketing professional and partner with them to develop a plan that’s right for you. They can even help you with implementation and staying on track with your plan.